Is “Content” Really Such A Bad Word? There was a speech doing the rounds on LinkedIn recently. It was titled: “Content” is the Worst Word in Marketing. The suggestion was that “The word ‘content’ means nothing precise, specific, or useful.” If nothing else, that’s quite a brutal and damning indictment of a whole sector of the marketing industry. Sure, it’s the buzzword du jour. But is “content” really such a bad word? First of all, let’s clarify what content, or content marketing, really is. Content: How Can Such a Terrible Word Be on Everyone’s Lips? Put simply, “content” can technically describe everything you create and publish. Both online and offline. So, it’s quite easy to see why it’s referred to as The Worst Word in Marketing. It’s overly generic. Moreover, it encompasses a whole range of marketing practices. 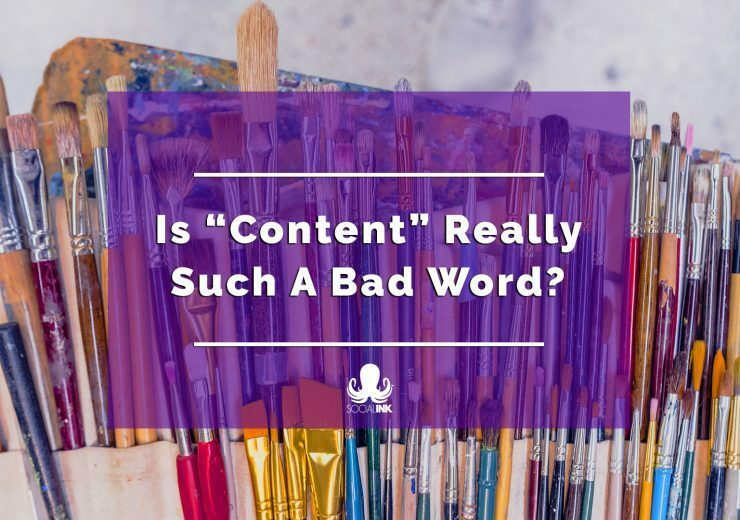 So, is “content” really such a bad word? Just through overuse? By this definition, every marketer is a “content” marketer. Whether you’re creating a print advert, a how-to video, a landing page with a lead magnet, or a blog. You’re creating content. Digital marketers have appropriated the word “content” as a catch-all term. Effectively, “content” has become a metonym. It represents all marketing activities. Because all marketing activities generate content. But there’s a difference between “content” and “content marketing”. 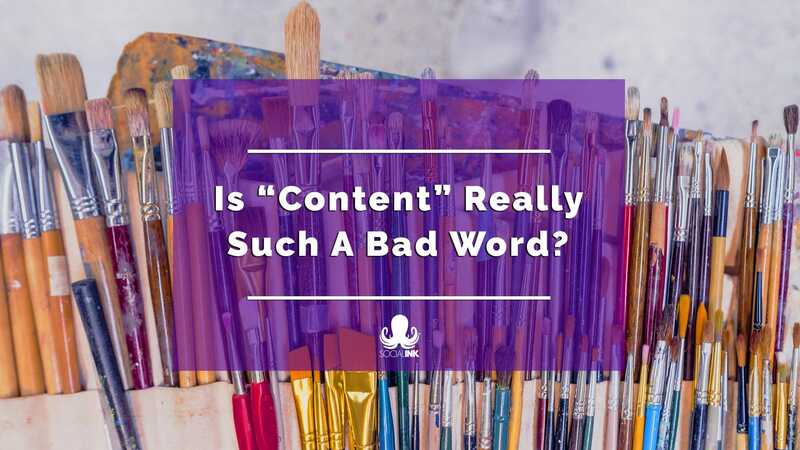 So, Content Really IS a Bad Word? Well, it’s not as simple as that. To say “content” is a bad word is to oversimplify. It’s disparaging towards some very professional and talented people. You see, content marketing is something of an online phenomenon. You wouldn’t catch someone in traditional advertising saying, “Hey, look at the great content we just created.” Copywriters bristle at the thought of being called content writers. And that’s ok. Because each practice is relevant to its own sphere within the greater marketing industry. Is content really such a bad word? In offline marketing, it certainly is. Online, however, is a different ball game altogether. And understanding and acknowledging that distinction is critical. What Does Content Marketing Actually Involve Then? The LinkedIn speech suggested that content marketing means, “publish[ing] cheap, informational blog spam, and spread[ing] it around the Internet to get clicks.” A tad derogatory. But it’s easy to see why this notion might prevail amongst people in traditional advertising and marketing. Content marketing is a distinctly online marketing practice. It’s about creating and optimising a variety of different marketing materials for online consumption. Before search engines got more sophisticated and social media played a big role in reaching your audience, it was easy to ‘game’ the system and publish terrible content. 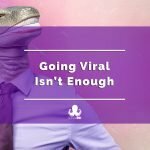 It’s a reputation that some people still associate with content marketing. But it’s 2019. Second-rate content doesn’t work. It won’t rank well, it won’t get shared, and it won’t get you results. Spam is so 2007. It’s also important to note that content marketing is not just blogging. Videos, graphics, templates, white papers, infographics, emails, ads, social media posts, landing pages, websites — these are all elements of content marketing. Together, they work as part of a bigger multi-channel strategy. Consequently, correctly executed content marketing can be an extremely powerful and effective strategy. However, as with any marketing practice, it shouldn’t be used in isolation. Instead, it should be part of the wider marketing mix. A good strategy combines both online and offline methods. Don’t Stop Content Production. Just Make better Content. Interestingly, the speech suggests that brands and businesses should stop producing content. Everyone should stop producing content that’s second-rate. If it fails to add any value whatsoever, bin it. You’ve got it all wrong. The fact remains, we should all be striving to create better, more meaningful content. Whatever form it takes. Ads, direct marketing, and pretty much every aspect of the marketing mix, needs to step up its game. Sure, we get a lot of spammy emails. Certainly, the Internet is awash with myriad clickbait blogs. Badly written, frustrating to read, and of absolutely no use at all. We’ve all seen them. Likewise, there are many adverts on TV, billboards, and radio that are shamefully poor in both messaging and execution. It’s easy to point the finger. But it’s also important to remember, there is plenty of good content out there. Content that is enjoyed and shared by millions of people daily. We just need to be more judicious in what we are creating, and for what purpose. Let’s wrap this up and go back to our original question. Is “content” really such a bad word? Yes, because it has become a buzzword. It has been appropriated by some marketers as the holy grail of online marketing. “Content” has come to signify every marketing method that exists. And, by so doing, devalued the principles of marketing. However, content isn’t really such a bad word. Misused? Certainly. Misunderstood? Absolutely. The worst word in marketing? Not by a long shot. You see, good content marketers understand marketing, first and foremost. They also appreciate that content is merely a term that describes a multitude of marketing methods. And they’ll explain that to their clients. Enjoyed this article? Get more insight, tips, opinions, and need-to-know info on Twitter, Facebook, LinkedIn, and Instagram. Gareth, Social INK’s Head of Content (sometimes playfully referred to as ‘spellcheck’), just adores words. He’s written copy for ads, websites, and blogged extensively. Content marketing is his bag. He loves getting creative with his writing. 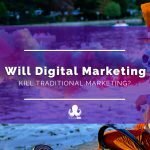 Will Digital Marketing Kill Traditional Marketing? 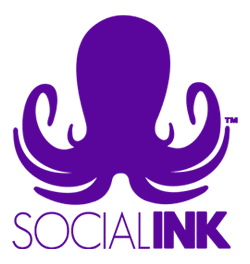 Social INK is a distributed digital marketing agency specialising in social media marketing and content marketing for brave brands and forward-thinking SMEs. We're a distributed team, so make sure you get in touch to find out where we all are right now.  Copyright © 2019 Digital Marketing by Social INK. All Rights Reserved.